And so, after a year of planning, months of stress-eating, and two blissful weeks of scorching our skin in the Sri Lankan and Maldivian sun, the saga of our “S&T Wedding” has come to an end. 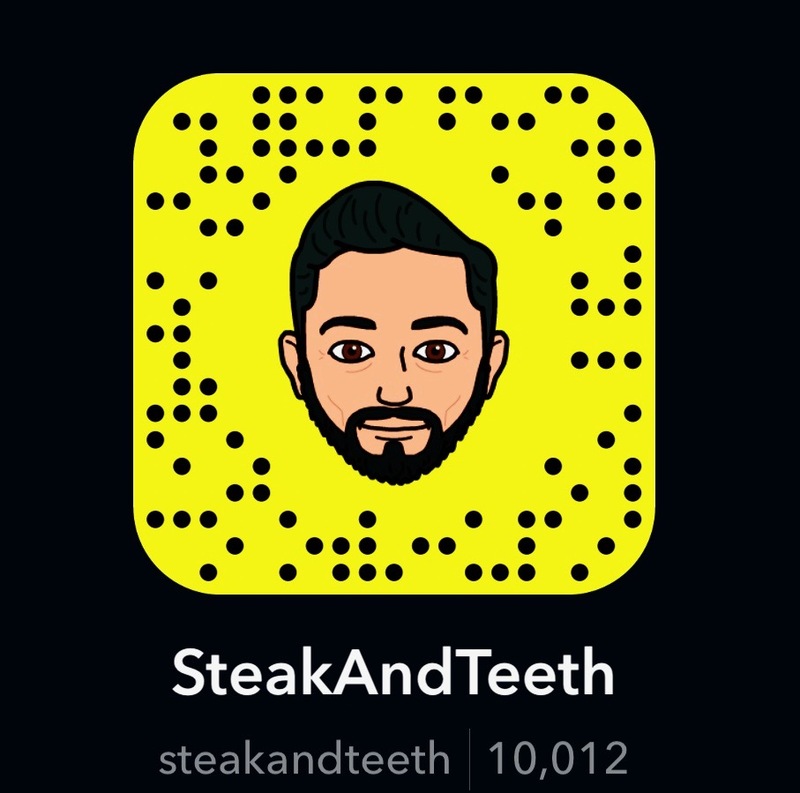 Those of you who are not in the loop with our Snapchat or Instagram accounts can now be rest assured, that the recent radio silence on steakandteeth.com was not due to death, diarrhoea, or any other ill fate that befell us. (Though, marriage may very well have spelt the end of my life as I know it). Those who are in the loop however, will no doubt have seen how much beauty, history, and gastronomy the island nations of Sri Lanka and Maldives have to offer. Of course, I would very much like to take the credit for our epic honeymoon adventure, but alas, I can’t, because: a) S organised it entirely, and b) She’d probably headbutt me if I did. Instead, what I can do is take you through where we went, what we saw, and best of all – what we ate. The bulk of our honeymoon was organised with the help of Experfly, who did a great job of hiring a wonderful driver, drawing up a rough itinerary, and booking some of our hotels. The order of our actual tour across Sri Lanka however, was a little more questionable, as we ended up taking a six hour drive from Colombo to Yala as soon as we landed, and passed by some of the other destinations (i.e Galle) that we would double back to later on our tour. Nonetheless, we made it work and thoroughly enjoyed it – even if it did entail a bit of nausea on Sri Lanka’s Mario Kart roads. Our main objective in Yala was to visit the Yala National Park – an enormous landscape of forest and dusty grasslands that is home to leopards, elephants, and everything in between. Sadly we visited during the end of the dry season, making it rather difficult to find animals roaming around. We did however, see an elephant and a leopard up close, so it was certainly worth it in the end! Sadly though, the leopard didn’t eat S when I put her on a skewer. Elephant Reach is located approximately 30-40 minutes away from Yala National Park, making it a convenient (and relatively cheap) place to stay the night before. Be warned however – the hotel restaurant isn’t particularly exciting, nor deserving of your rupees. If you’re planning a tour around Sri Lanka, more likely than not, you’ll end up on the Southern Expressway. We had our very first meal in Sri Lanka on our way to Yala – at the Canowin Arcade service station. 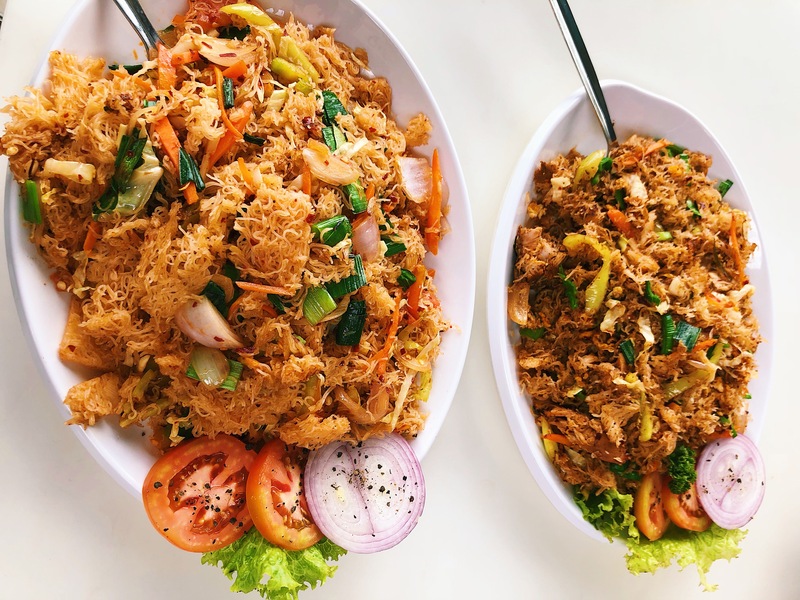 There you’ll find a number of cheap and cheerful eateries, including Gihan’s Food Express, where you can pick up a massive, delicious kottu for about 250LKR (£1.20). After checking out from Elephant Reach, we stopped by The Flavours Restaurant – a small, family-run eatery that is popular amongst tourists. Being in a tourist hotspot, the menu features tourist prices, albeit, reasonable ones – (a meal for two will cost approximately 2000LKR (£10)). Should you choose to visit, be sure to try the rich and creamy prawn curry. With its beautiful hills and valleys, Ella is a must-visit destination. Here, we stopped by Ravana Falls, walked up Little Adam’s Peak, and visited the famous Nine Arch Bridge. With cosy timber-clad rooms and stunning balcony views of the surrounding landscape, Country Homes was one of the highlight hotels of our trip – so much so, that it genuinely pained me that we were spending just one night there. If you do end up visiting Ella, this is the place to stay. As any seasoned traveller will tell you, the best places to eat are usually the “rustic” ones. Matey Hut in Ella certainly fits the “rustic” bill, with its shabby-shack exterior and its claustrophobic, desk-like seating, all of which adds an incredible amount of character. The food – which will cost you about 600-800LKR for two (£3-£4), is simply fantastic, and the owner is as welcoming as they come. After sight-seeing and trekking around Ella, we made our way to Dambulla – (and in doing so, passed by Kandy – the next stop of our tour – darn you Experfly!). En route, we made a few stops in Nuwara Eliya – including the Bluefield Tea factory. Here, we took a tour of the factory, saw some tea plantations, and enjoyed some heavenly cups of chai and white tea. For lunch, our driver took us to the Oak Ray Tea Bush hotel, which offers a range of Sri Lankan and international dishes alongside an absolutely breathtaking balcony view. Naturally, you’ll be greeted with tourist prices (approximately 2000-3000LKR (£10-£15), but rest assured, the view is totally worth it. Dambulla is home to the ancient Sigiriya Rock Fortress – a towering 200m column which houses the ruins of the ruthless King Kaspaya’s palace at its summit. With majestic views at the top, this is a must-visit destination. Though it may appear incredibly swanky, there was one thing that really bugged me about our stay at Thilanka Resort & Spa – the bugs. The hotel is situated next to a number of rice fields and hosts its own water-logged gardens, creating perfectly swampy conditions for mosquitoes and other flying creatures. To make matters worse, the hotel has an open layout, allowing pretty much everything to fly around in the corridors. The Thilanka Resort’s restaurant serves a fairly vast array of “international” dishes, and whilst I enjoyed their lamb chops (priced at 2000LKR / £10), the dining experience was derailed by the swarm of flying insects that were allowed to roam free. Truth be told, we scoffed our dinner down whilst covering our drinks for fear of something flying or dropping into them. Halal status: Halal chicken and lamb. Undoubtedly, the highlight of our trip to the city of Kandy – or rather, after finishing our trip to the city of Kandy, was visiting the Elephant Freedom Project on Rambukkana road, just outside Pinnawala. Pinnawala is home to several “elephant sanctuaries”, most of which aren’t sanctuaries at all, but rather, tourist attractions where elephants aren’t treated particularly well and are used for riding. (If you didn’t know, riding an elephant is incredibly painful for them and their spines aren’t made for it). The Elephant Freedom Project is very different story, and you can read about them by following the link below. The Earl’s Regent was perhaps the swankiest hotel we stayed at in Sri Lanka. This in itself was a complete tragedy, as we pretty much arrived at bed time and left after breakfast. Despite calling itself a “hotel”, the Kandyan Muslim Hotel is very much a Muslim restaurant that serves an array of Sri Lankan, Indian, and Chinese dishes, all at local prices (200-300LKR per dish (£1-£1.50)). Huge portions and great flavours call for this to be firmly within your “must-eat” list if visiting Kandy. We also had time to visit a coffee shop, where I managed to soothe my desire for a coffee fix after an agonising week of nothing but tea. The coffee was average at best, but hey, anything is better than the complimentary hotel Nescafe sachets that I refused to touch. Another major highlight of our trip was our visit to both Hikkaduwa and Galle. Galle is home to the famous Galle Dutch Fort – a picturesque “mini-town” within the confines of a colonial fort, full of restaurants, museums, and historic structures. In Hikkaduwa, we visited a sea turtle rescue centre and hatchery, and even swam with wild turtles by Hikkaduwa beach! Top tip – visit the stretch of beach behind the Hikka Tranz hotel to find them! The Residence Hikkaduwa is a modern boutique hotel that is run by the lovely Chamara and his family. There are only two rooms, which means that Chamara can look after you incredibly well, and literally stuff you to the brim at breakfast. Should you fancy a break from Sri Lankan cuisine, feel free to swing by Crepeology whilst you’re at the Galle Fort. 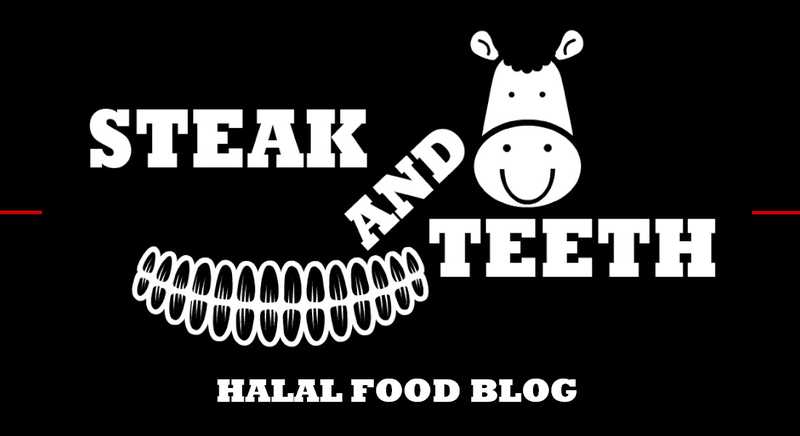 The menu features a wide range of savoury and sweet crepes, and all the meat is halal. In terms of cost, you can expect to pay approximately 1500-2000LKR (£7-£10) per person. We also stopped by The Pasta Factory for dinner, and enjoyed some fresh, handmade pasta. It’s certainly a little costly for Sri Lankan standards (2000LKR or more (£10) per person), but overall, we thought it was worth the additional rupees. If there’s one thing you should know about Galle Fort, it’s that it is bloody well hot. Thankfully, we stumbled across Isle of Gelato and enjoyed an incredible combination of heavenly hazelnut and delicious raspberry & lychee gelato. For our last lunch in Hikkaduwa, we very much strolled around looking for a restaurant that looked vaguely promising. In the end, we entered the “Simple Restaurant”, and enjoyed a simple meal of kottu and calamari for about 1500LKR (£7). After six days of sprinting around Sri Lanka, we made our final stop in Negombo – an ideal final destination, given its close proximity (approx. 30 minutes) to Bandaranaike International Airport. Much like The Residence Hikkaduwa, Villa Dominikku is a family-run boutique hotel with a handful of rooms. The owner and his family were incredibly welcoming, and also did their best to fatten us up at breakfast. After catching one final sunset at the beach, we stopped by Lords Restaurant for dinner. This highly-regarded restaurant is aimed principally at tourists, and boasts an exemplary decor, live music, and a wide array of traditional Sri Lankan dishes. You can expect to pay approximately 2000-3000LKR per person (£10-£15), but the food and ambience will almost definitely make it worthwhile. Believe it or not, even after all of the above, there are plenty more destinations in Sri Lanka that you could visit. S & I would certainly be happy to visit again – if not only to scoff down our body weight in kottu for no more than a couple of measly pound coins. Truth be told, I may break into tears the next time I pay £12 for a kottu at Hoppers.